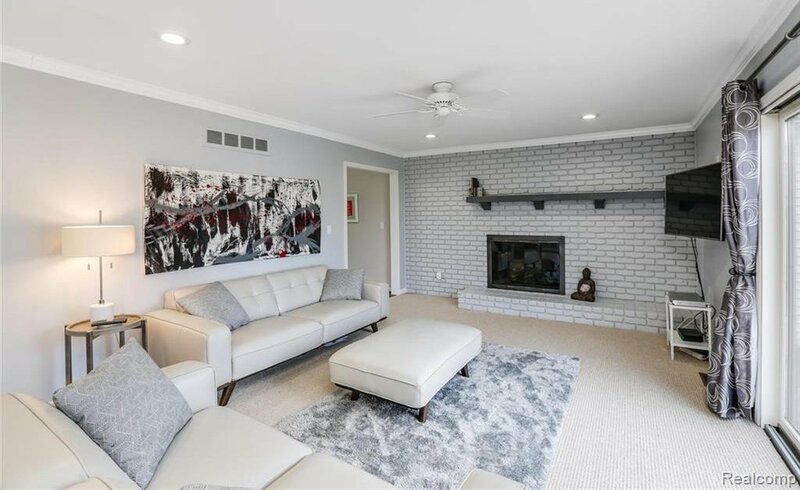 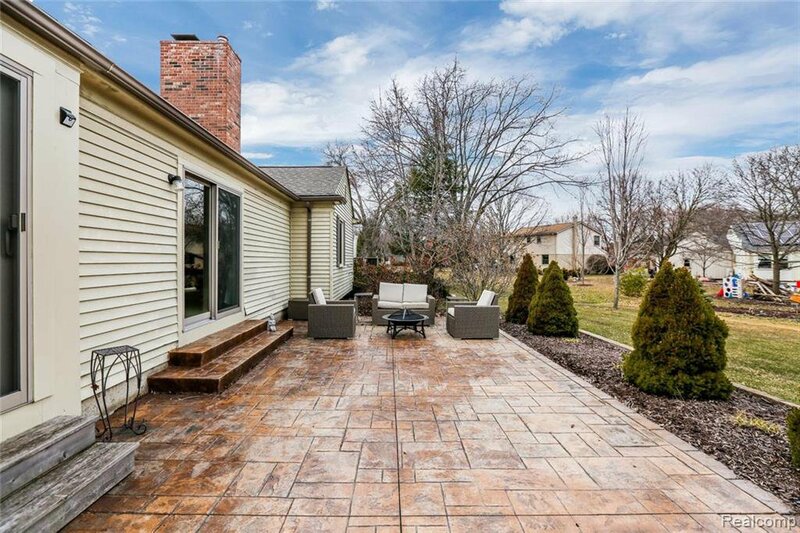 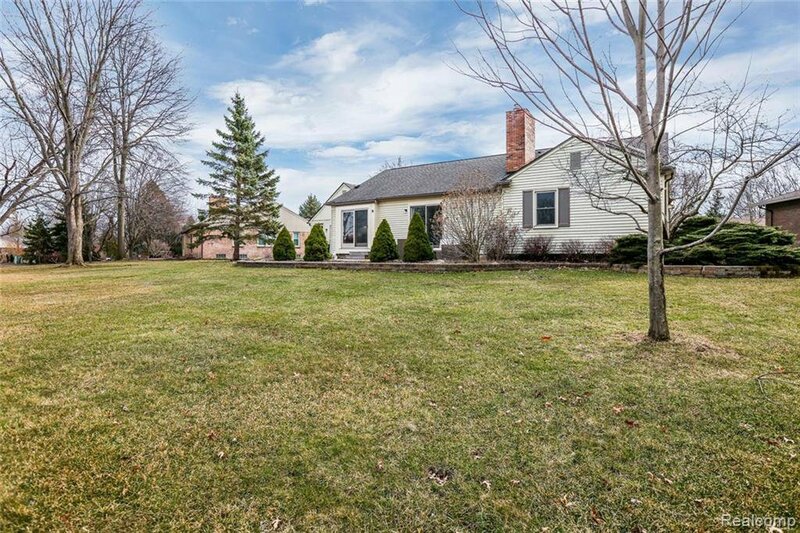 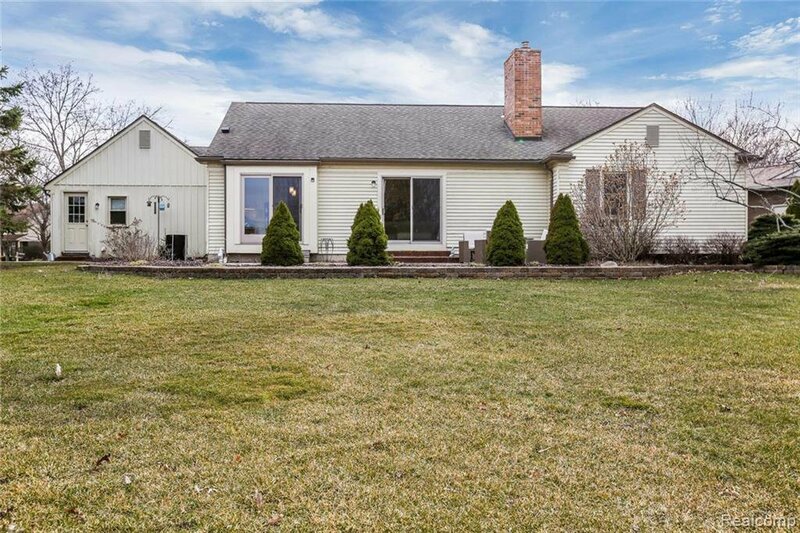 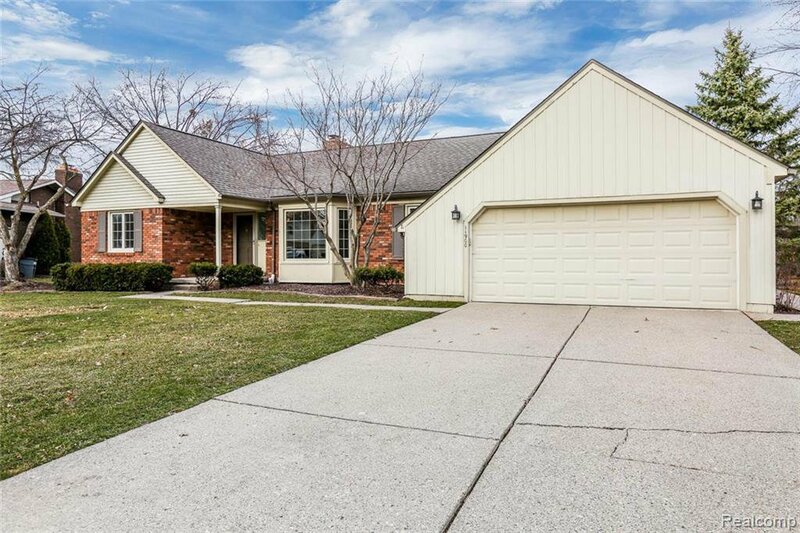 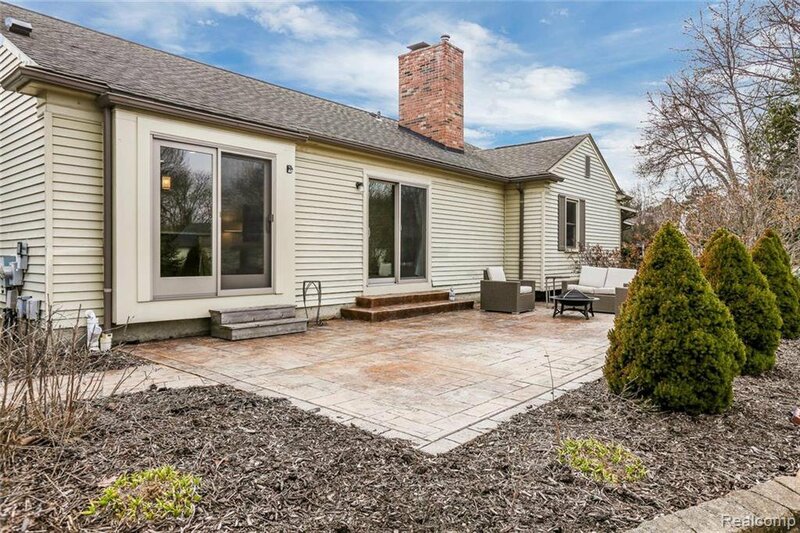 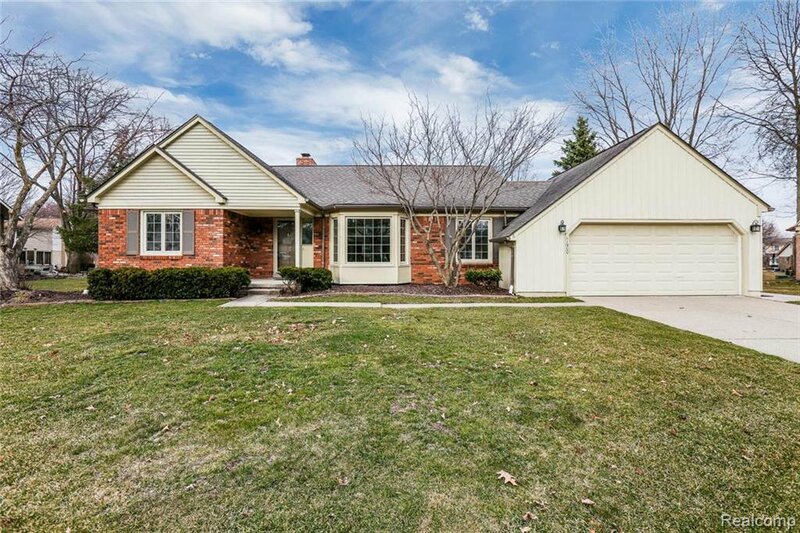 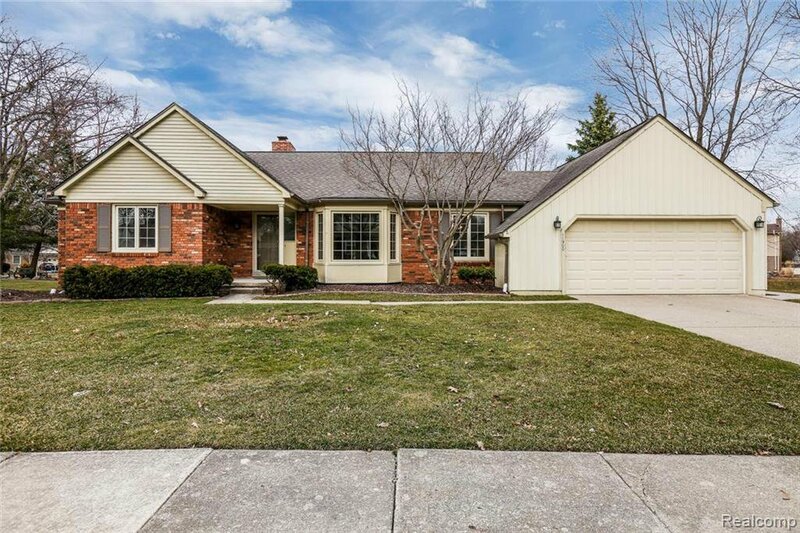 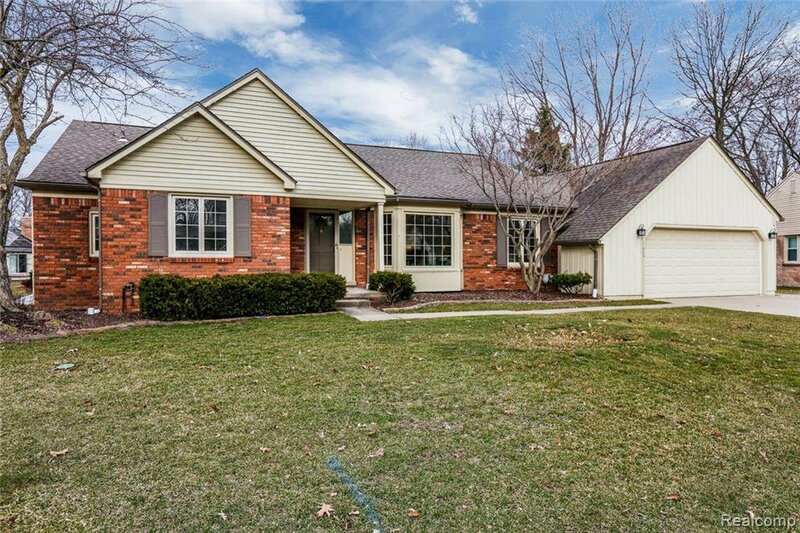 Move right into this hard-to-find beautifully updated ranch with open floor plan in Plymouth's popular Beacon Trail subdivision! 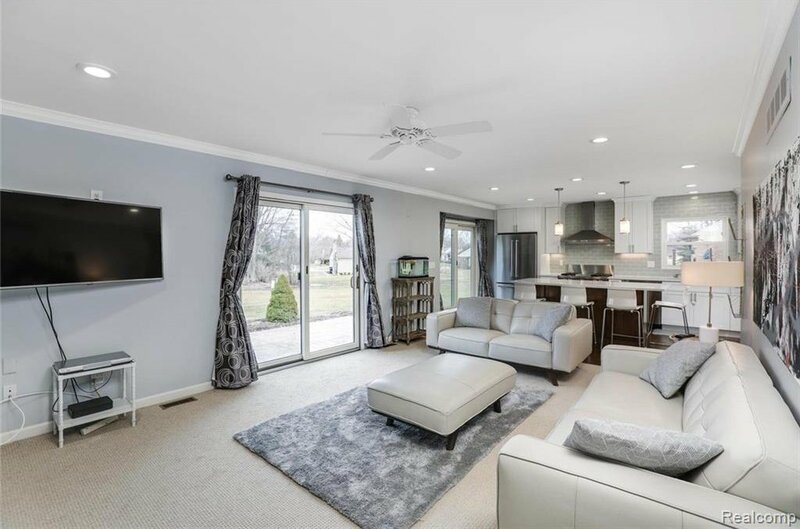 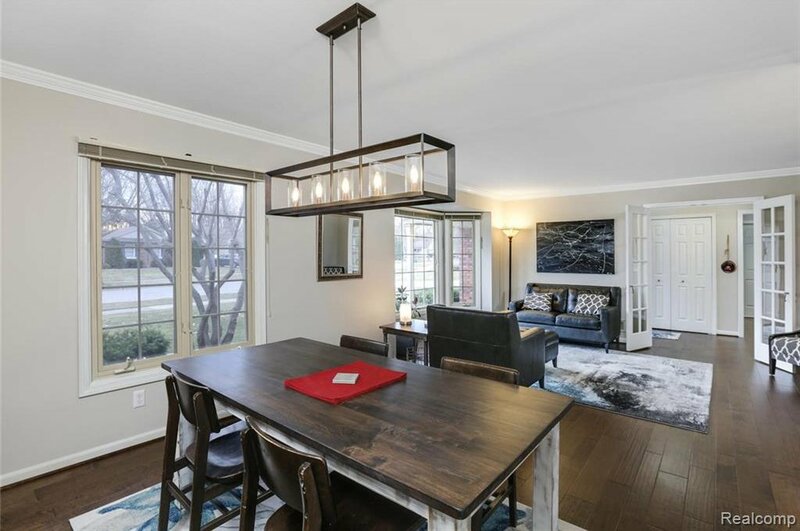 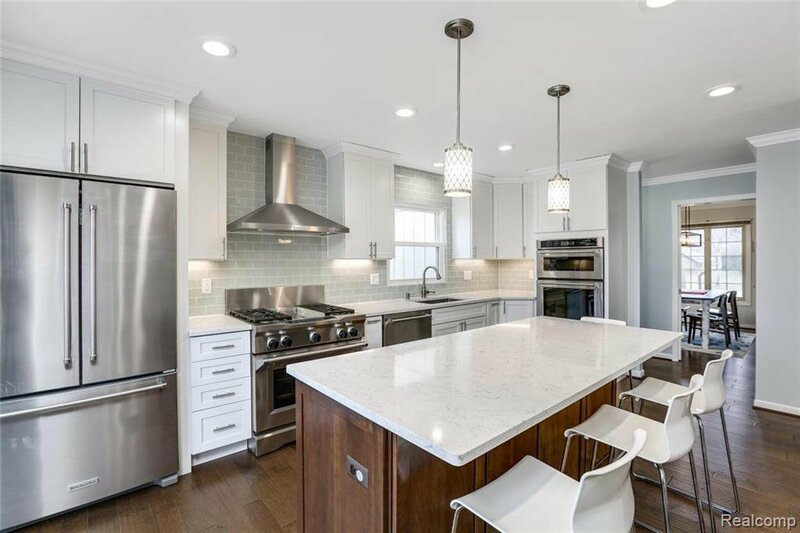 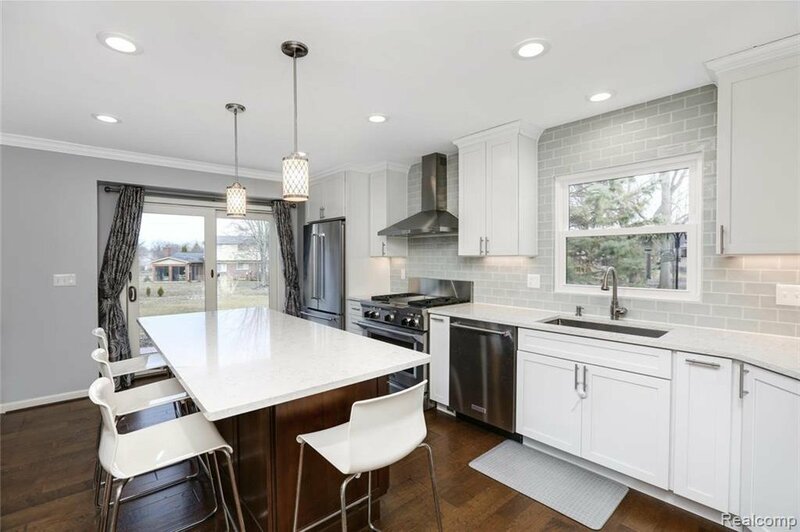 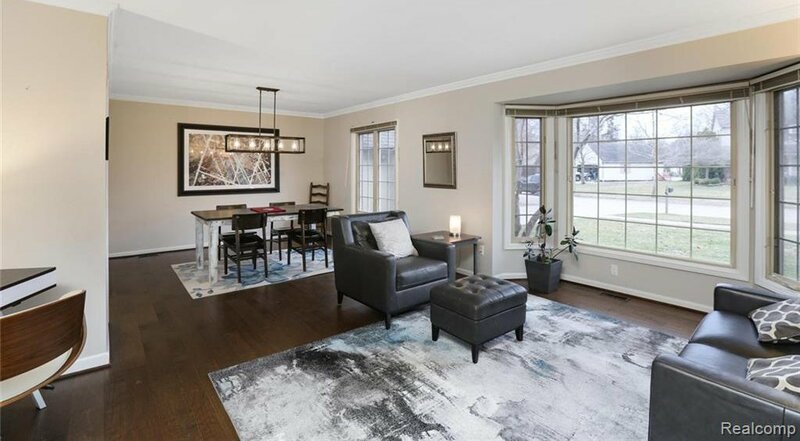 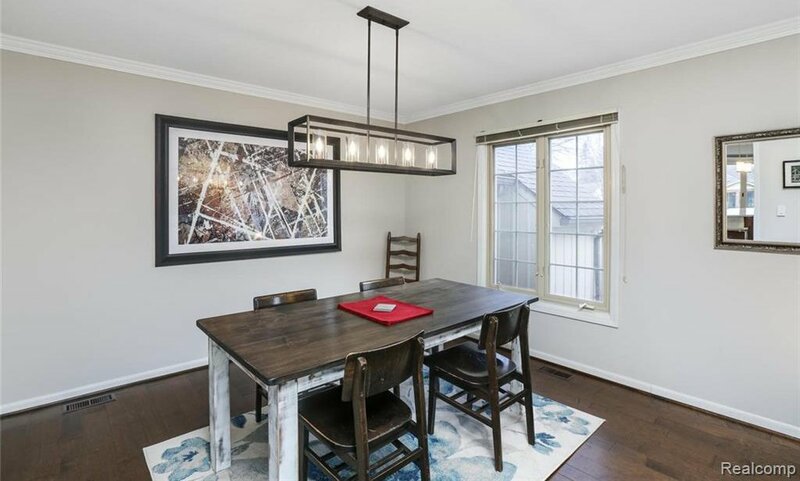 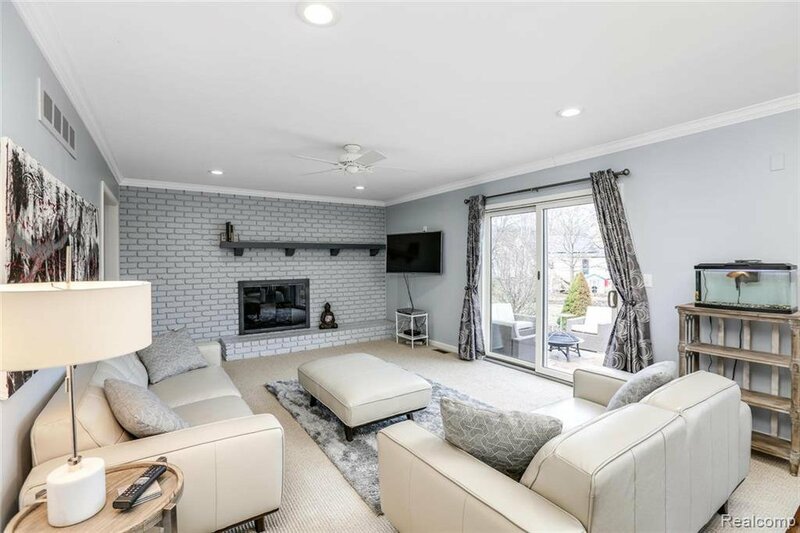 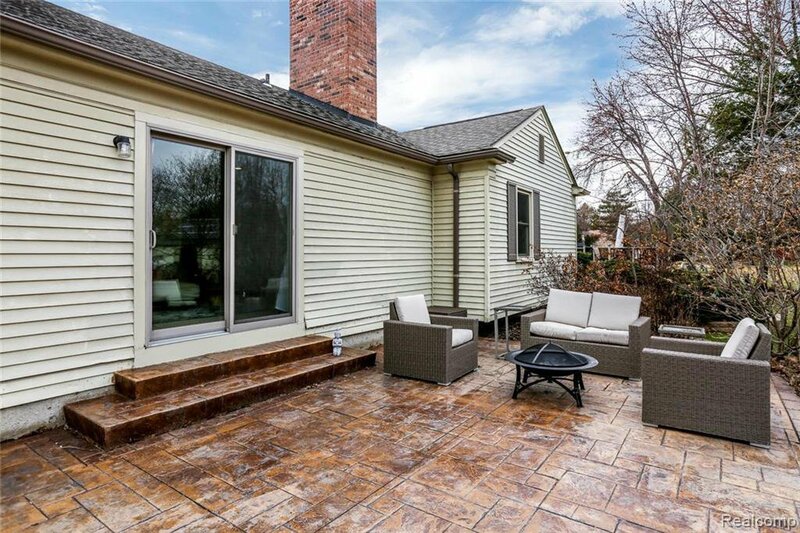 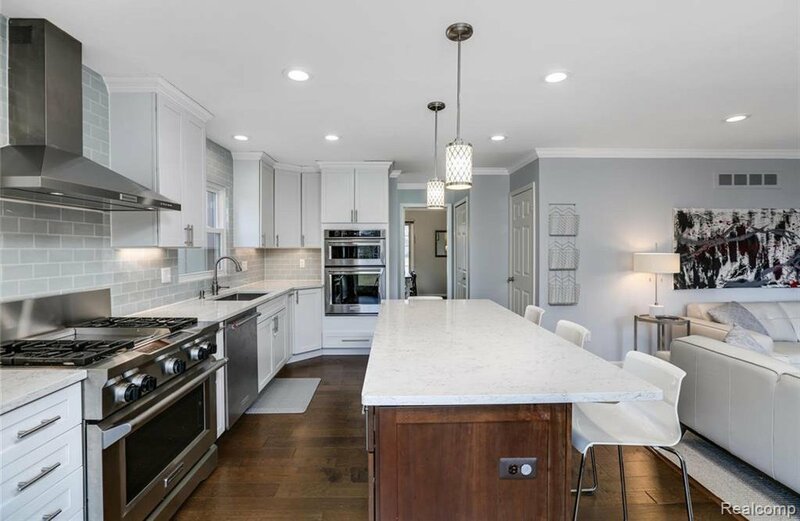 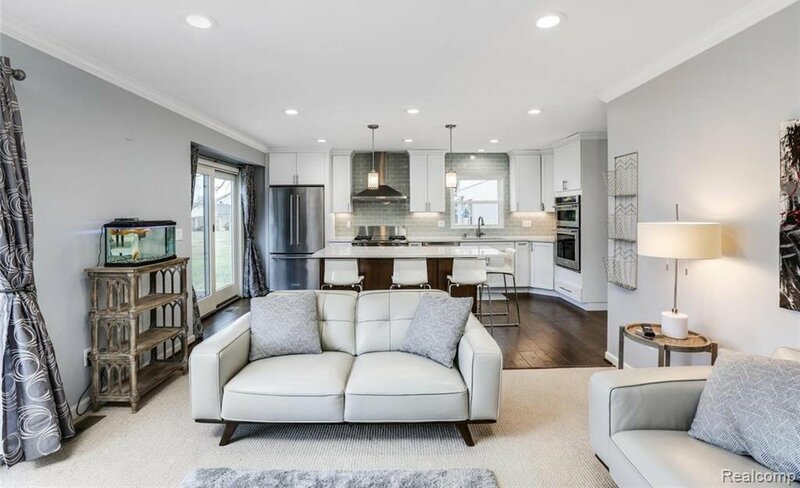 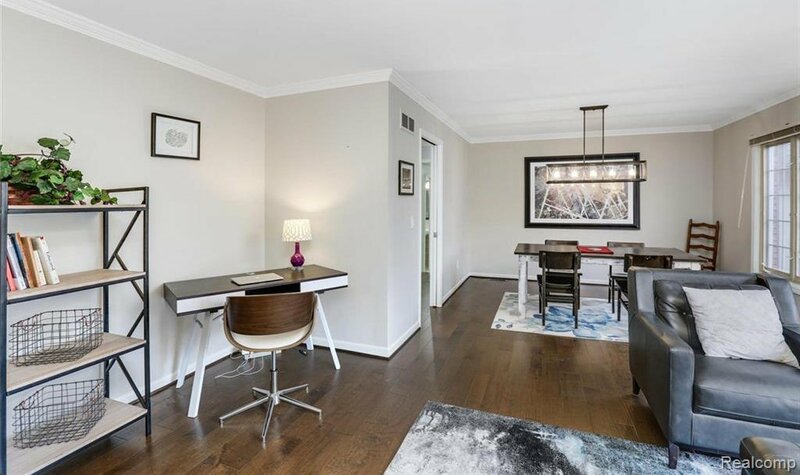 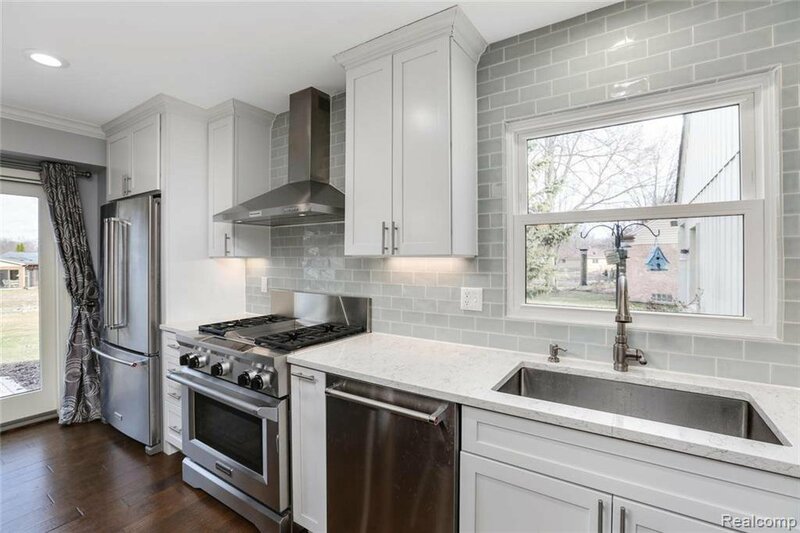 Stunning new (2016) expanded gourmet kitchen is open to family room w/FP and features 42" cabinetry, cherry island w/seating, quartz counters, subway tile backsplash, upgraded ss appliances and recessed lighting. 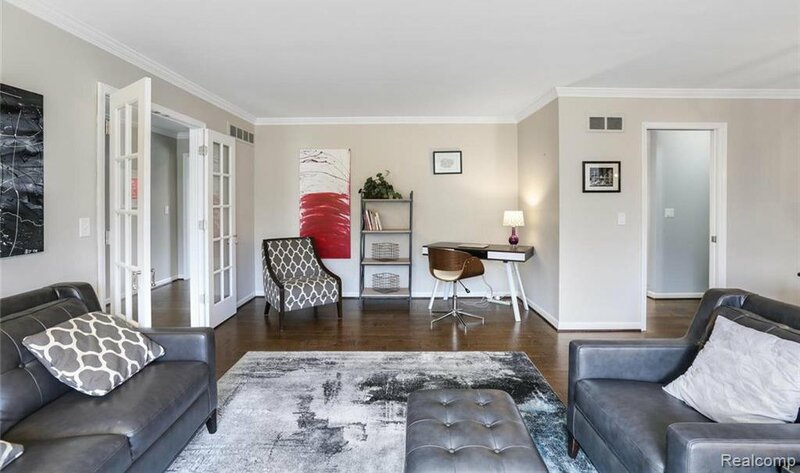 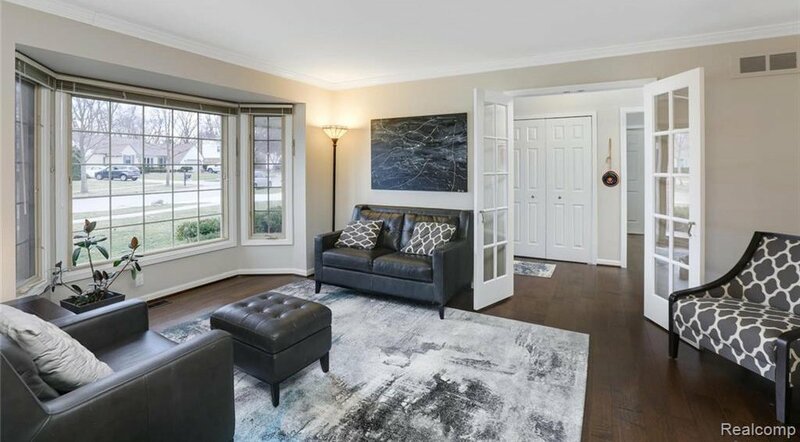 Living room offers large bay window and is open to spacious dining room. 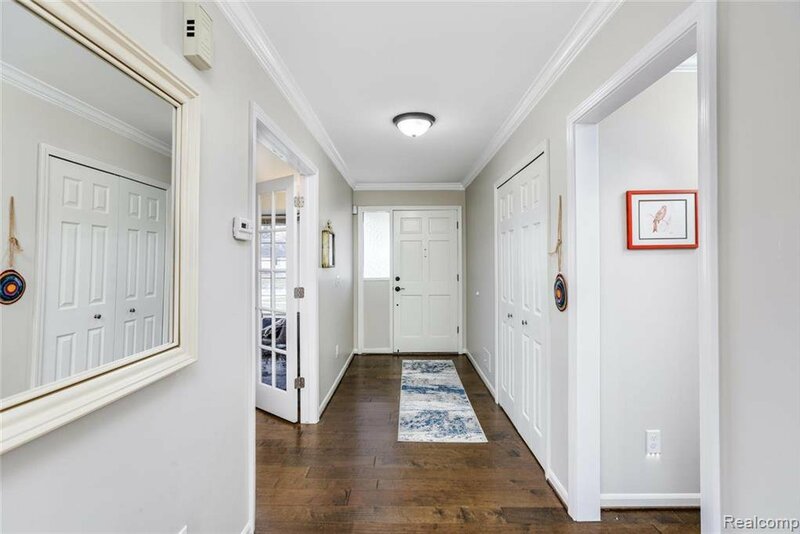 New (2016) maple hardwood flooring in foyer, LR, DR, kitchen & halls. 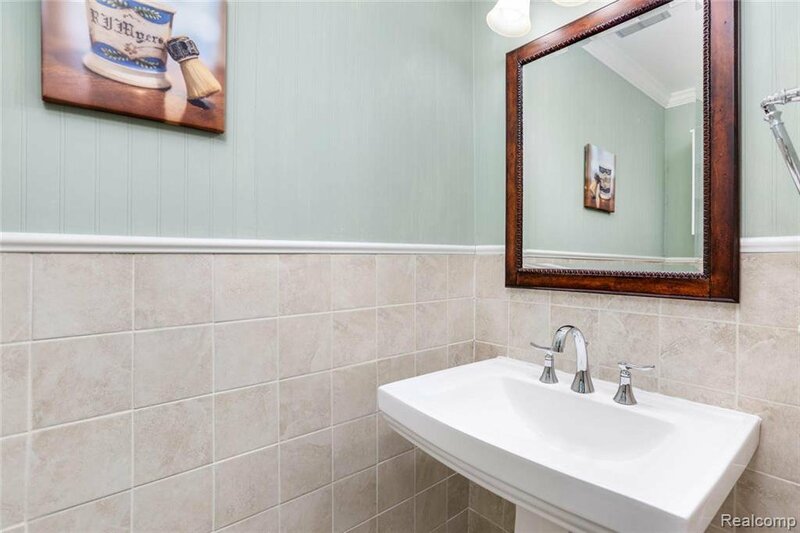 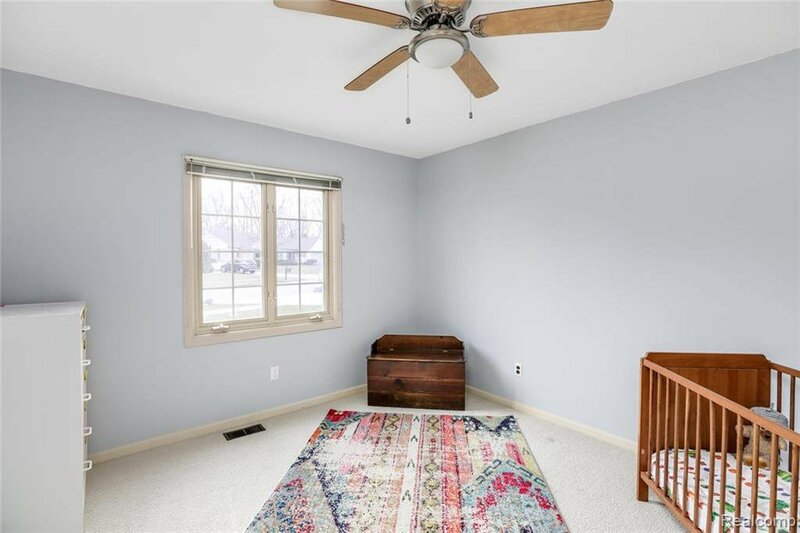 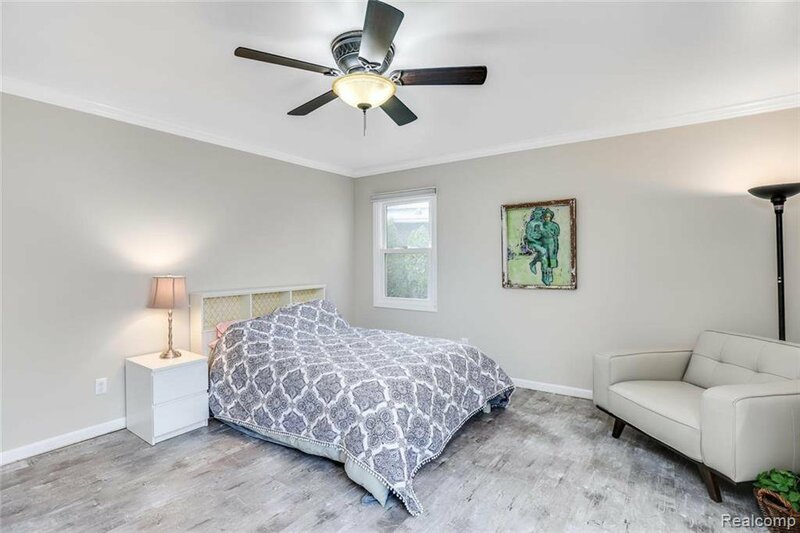 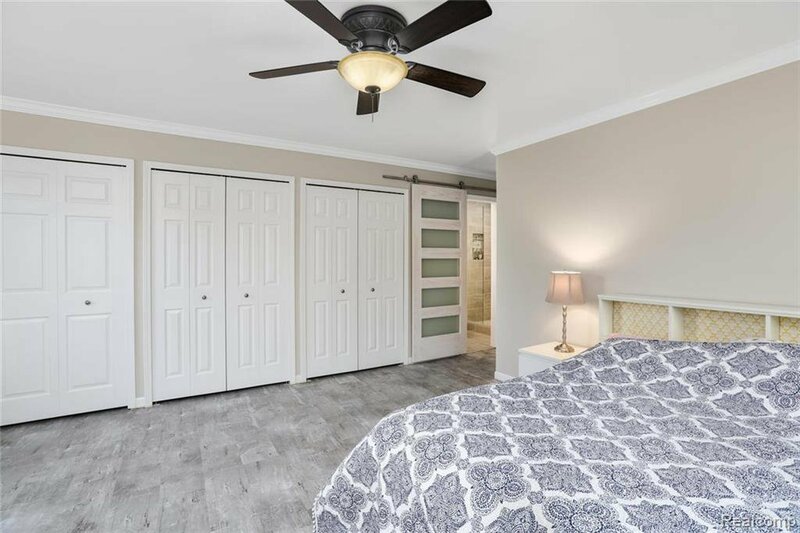 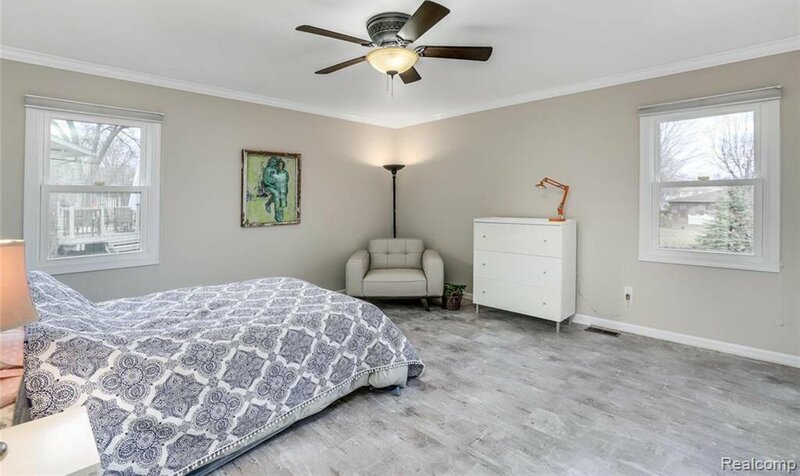 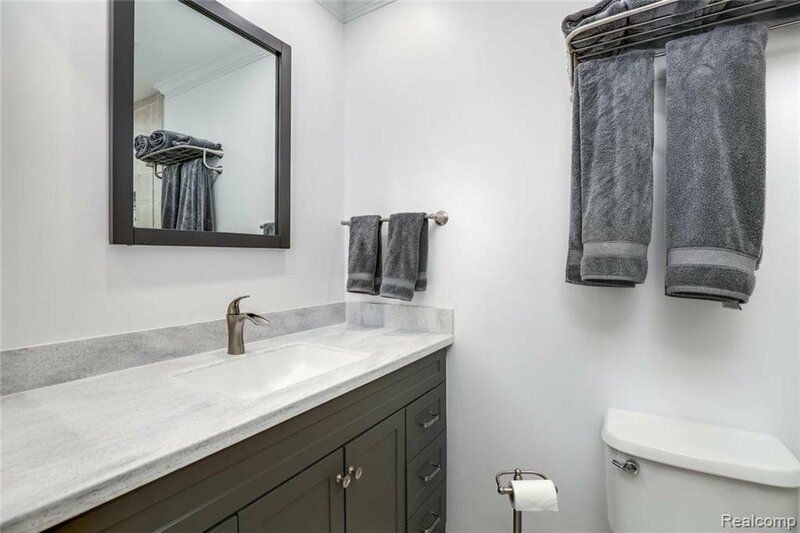 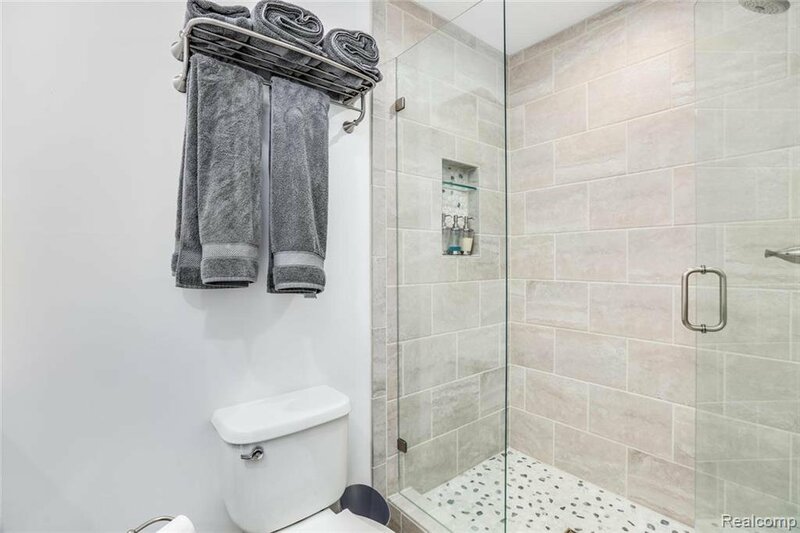 Master bedroom w/triple closets and hardwood-like floors, private updated bath (2019). 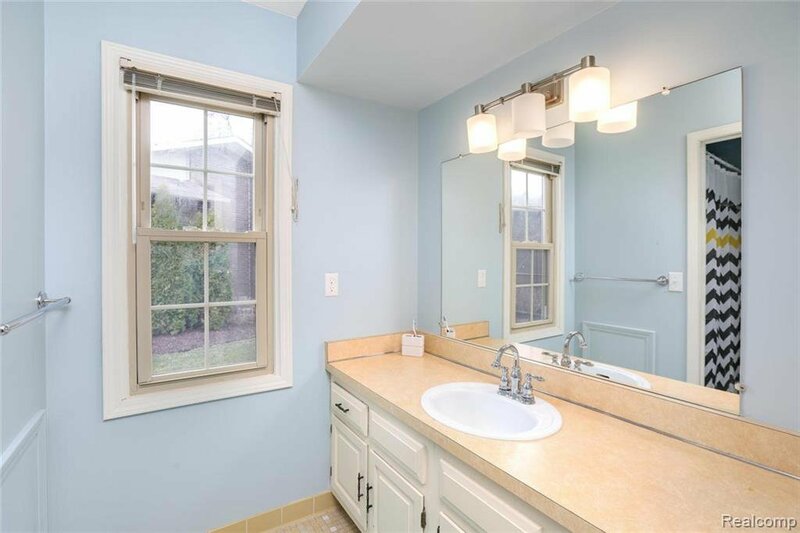 Updated roof & gutters (07), powder room; sizable first floor laundry/mudroom area with access to backyard. 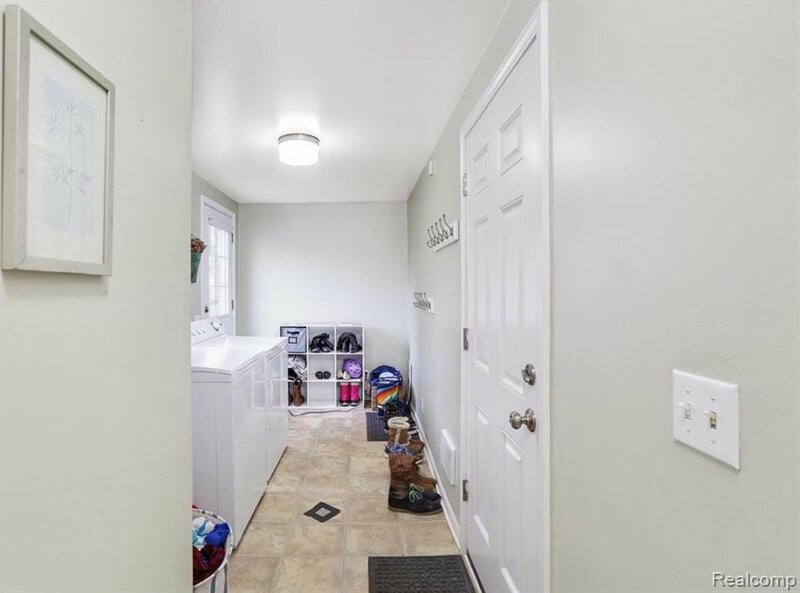 Two newer doorwalls in FR and kitchen lead out to large stamped concrete patio and parklike yard. 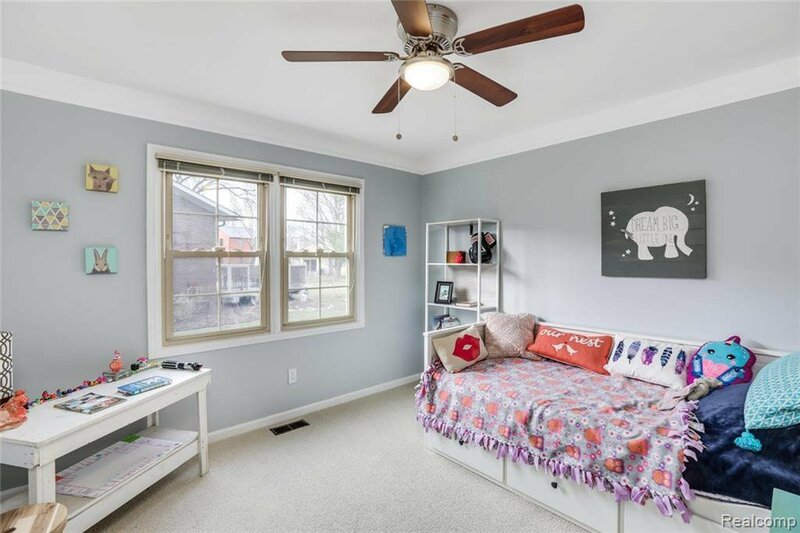 Perfectly located in sub near schools and close to downtown Plymouth with all of it's great restaurants, shopping, entertainment and community events.